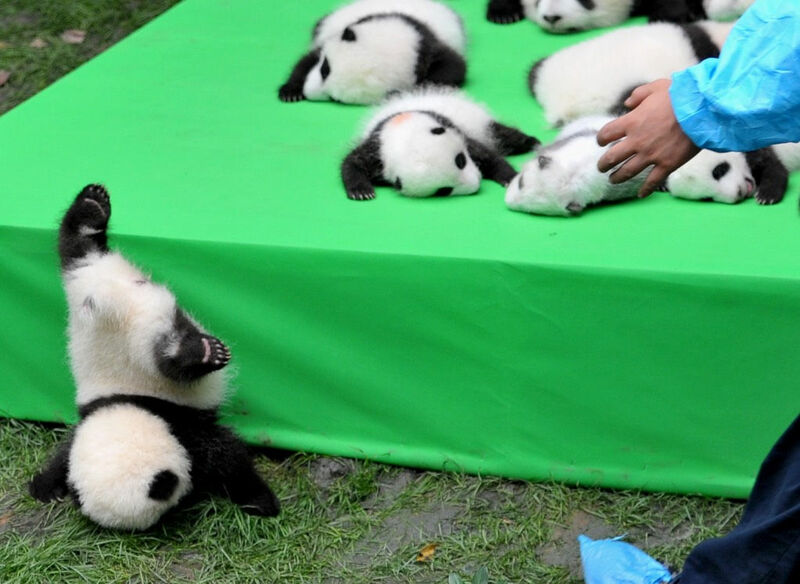 Chengdu Research Base debuted the year’s Panda cubs on September 29th, resulting in the cutest faceplant ever. See Also: Giant Panda Conservation Success! 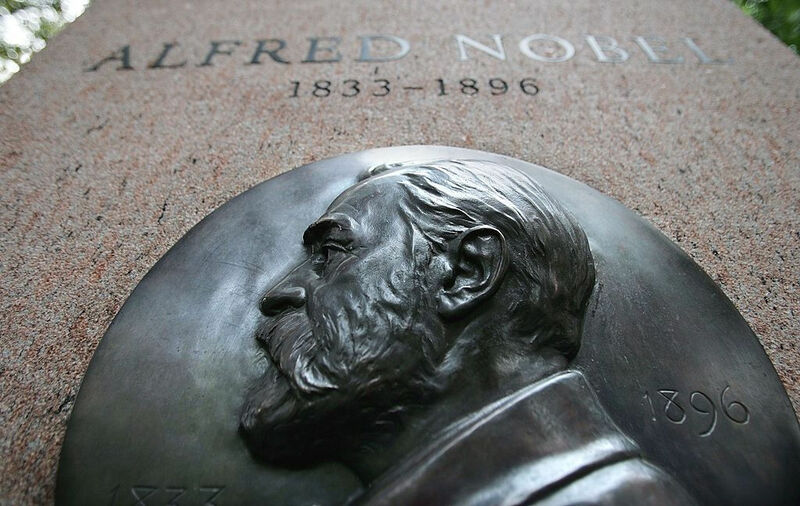 The Nobel Prize Ceremony has come and gone. Here’s the notables who took home the awards! Medicine or Physiology: Yoshinori Ohsumi for discovery of “self-eating” cells. 1: No. I don’t know what this means, either. According to the source I used it’s some weirdness having to do with how matter behaves. 2: This apparently involves chaining molecules together into units and then hitting them with some energy. Devices created included a motor and an artificial muscle.